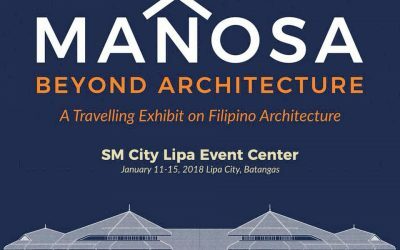 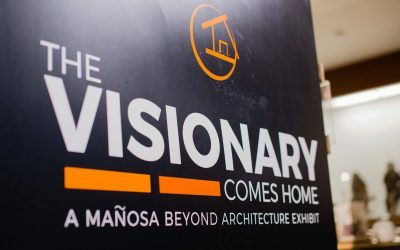 Mañosa: Beyond Architecture is travelling to Lipa City. 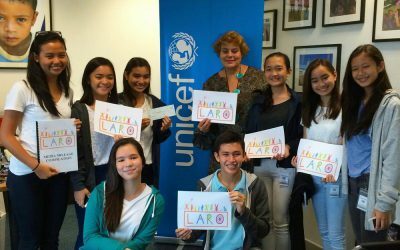 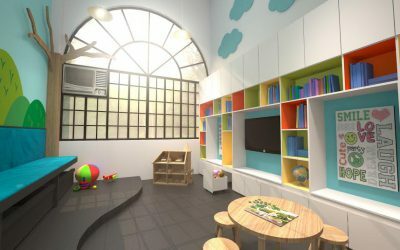 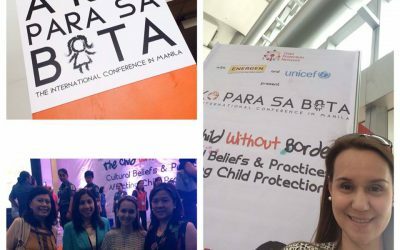 LARO Proceeds Presented to UNICEF! 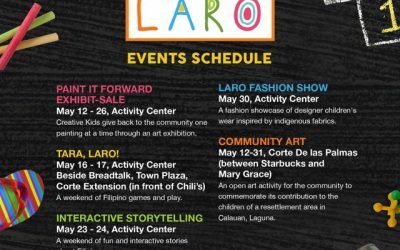 LARO Launches on May 12th! 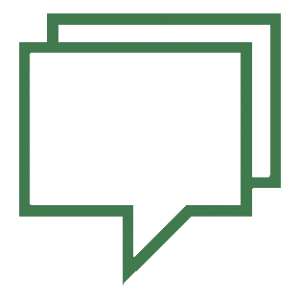 CPU Postcards Available for Sale!